The Biona Coconut Oil Cuisine has been gently steamed. 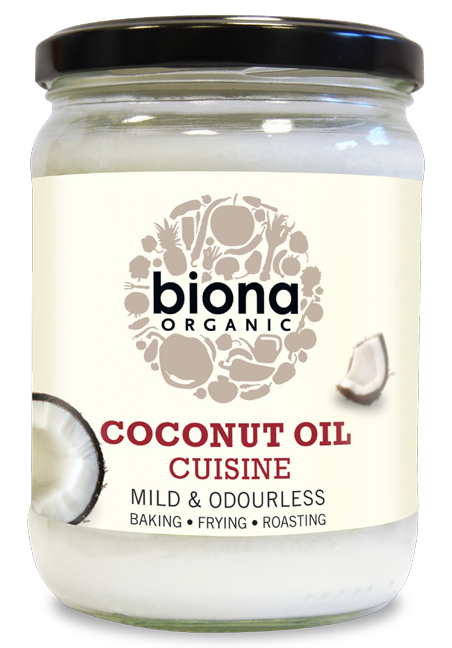 A process that removes coconut flavours and aromas making it the perfect oil for frying, baking and cooking. Certified Organic and suitable for vegans. The Biona Organic Coconut Oil Cuisine - 470ml product ethics are indicated below. To learn more about these product ethics and to see related products, follow the links below. I love to use it as it's odourless. Helps to reduce browning /burning. I use a mix of this and butter or olive oil, depending on what I'm cooking. Product is as described. Package arrived in good condition. Excellent product. Very versatile. Great for removing makeup easily. 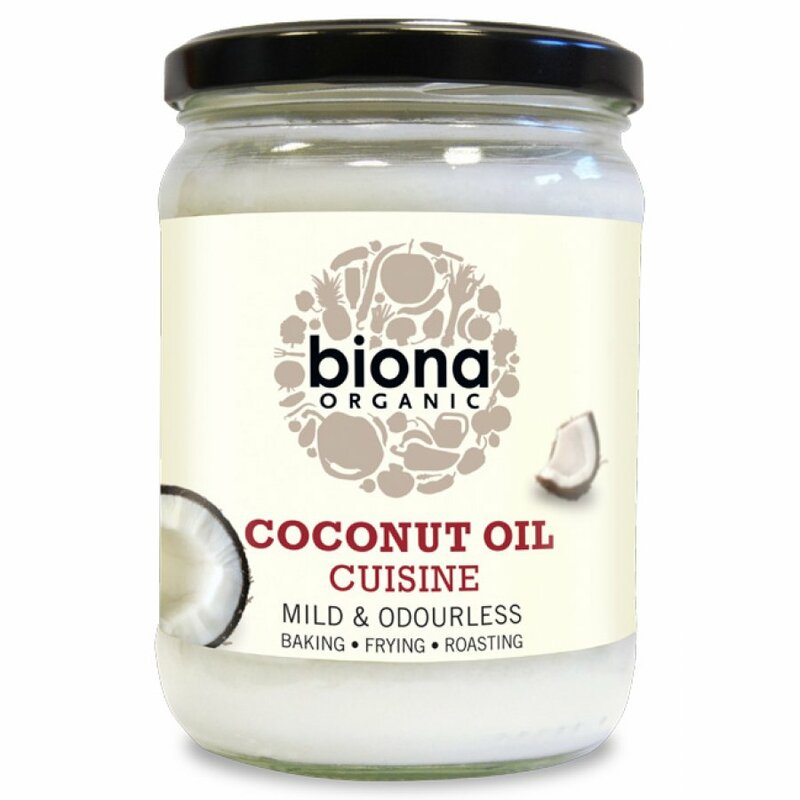 There are currently no questions to display about Biona Organic Coconut Oil Cuisine - 470ml.